Check out my new custom phone case I've just received from Mr Nutcase! I'm not going to lie my old phone case had seen better days, full of scratches and wear and tear from being at the bottom of my bag. My sister has been nagging me for months to get a new case. So it was perfect timing when Mr Nutcase asked me to review one of their cases. I didn't go the typical route of choosing pictures, I wanted something chic and sleek as a treat for myself. I went browsing on the internet and found this pattern. 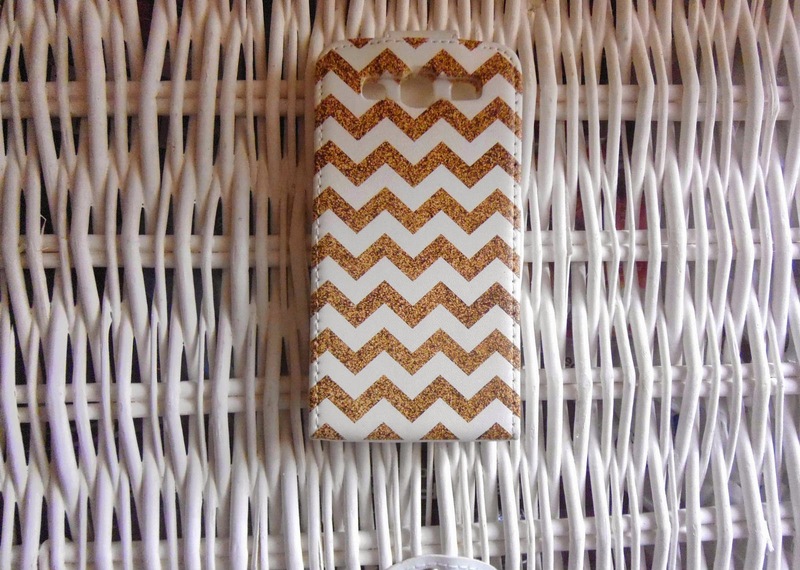 Anyone who knows me will tell you I love me some Chevron,and added with some glitter made it extra perfect. 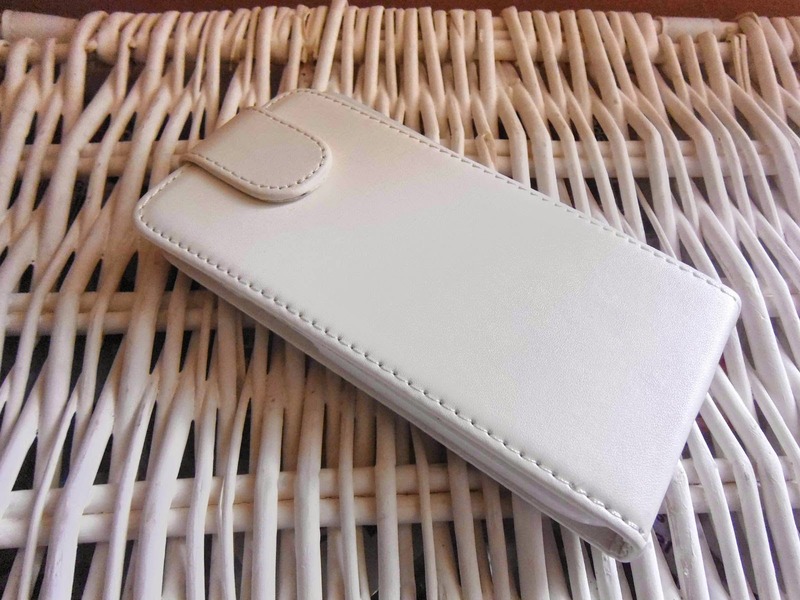 I chose the Executive Flip Leather style which retails at £19.95, as I prefer my screen to be protected. The whole process was so quick and simple. You can either pick from one of their pre made designs, or upload your own photos onto one of their many templates. It only took 5 minutes to complete and I received my specific case two days later. I really love how it's turned out, it's even better than I was expecting! I would definitely recommend getting a case from Mr Nutcase. With Father's Day round the corner, this would make a perfect personalised gift. Have you got a personalised phone case? Would you pick pictures or a pattern? Oh I've heard lots of good things about these cases, and this one looks lovely! This looks pretty cool! Everyone has a phone and everyone needs a cover to stop the phone being damaged or scratched..I might just have to look him up. I am due to get a new phone soon. I just need to decide which one. 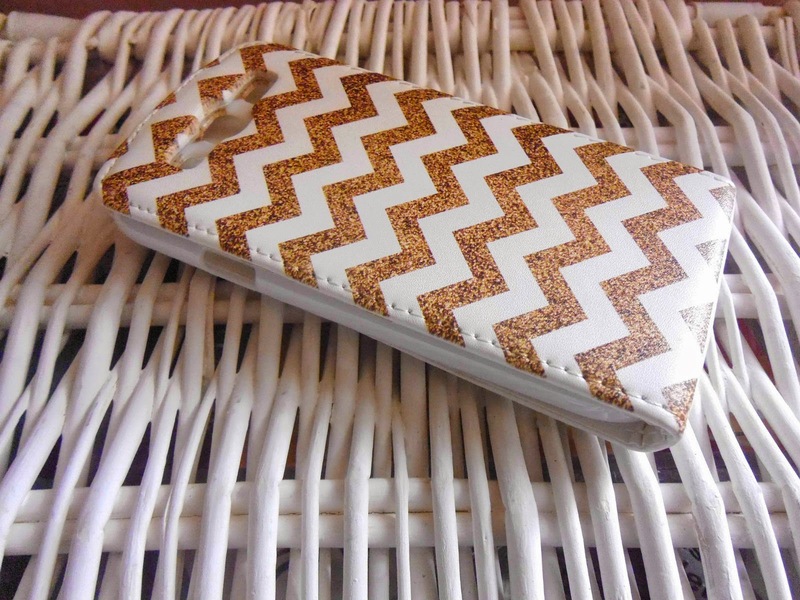 Love the chevrons! Cracking choice lady. I really like that - lovely and stylish and easy to find in your bag.